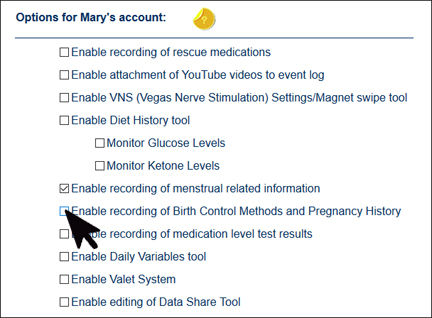 - Select the "Enable recording of Birth Control Methods and Pregnancy History" option in the settings list. 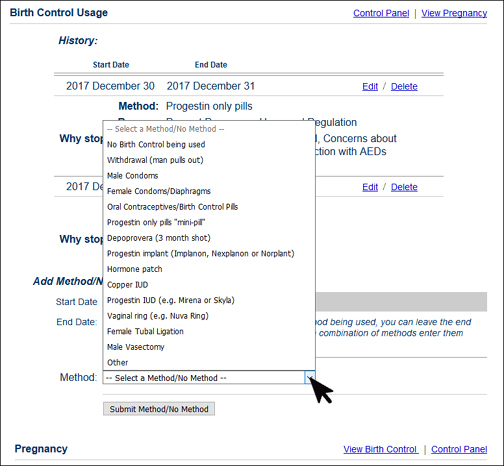 -If the tool is currently active, you will see the "Birth Control/Pregnancy Profile" in the lower left corner of your control panel. 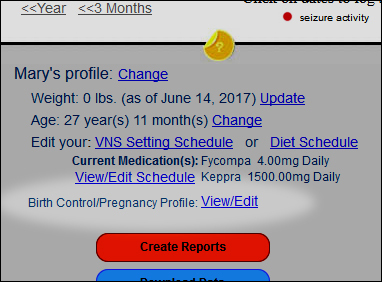 Press the "View/Edit" link to access the tool.